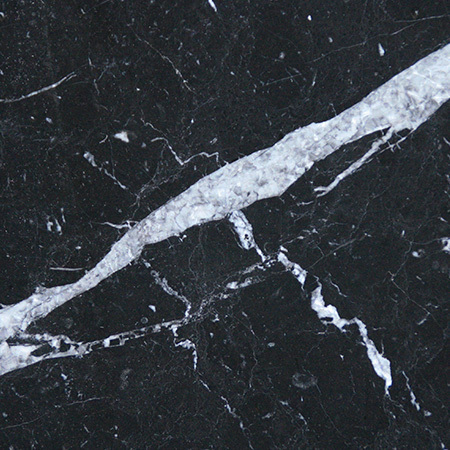 Marble is one of the most beautiful natural stones. 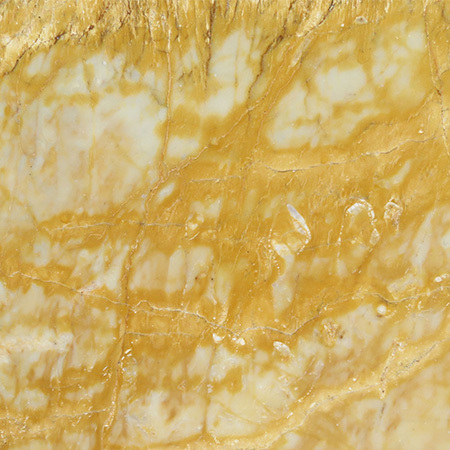 Its stunning veining patterns develop through the natural action of water and minerals over time. 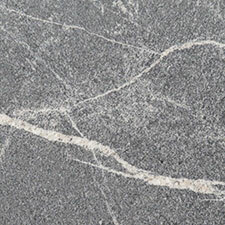 Each slab is unique, and each slice off a slab has its own distinct variations. 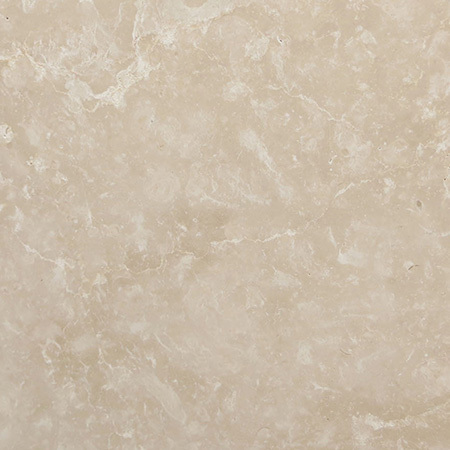 This means that when you use marble as a design feature, you are truly creating something no one else can replicate. 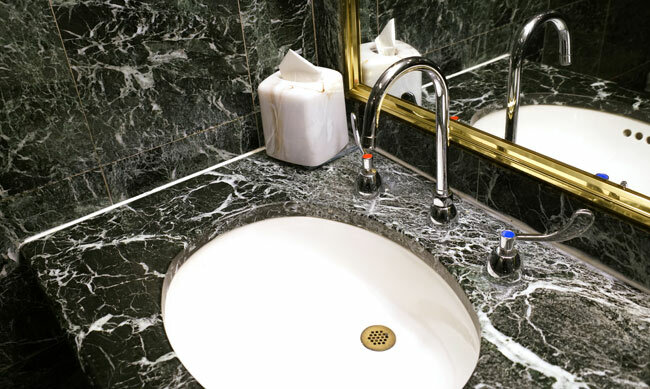 Marble bathrooms and hallways are particularly vulnerable to looking empty and a little dull. Often, an awkward layout will create a space that’s impossible to use. Rather than leave this space bare, designers are now choosing to create a marble wall as a feature. 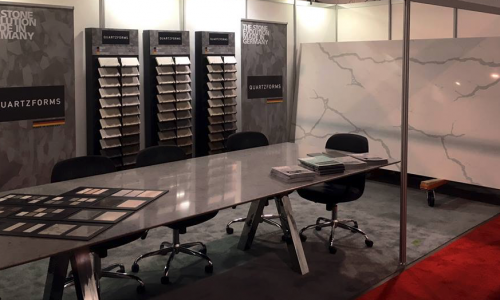 While marble tiles have been a popular choice for years, a statement wall using a single slab of marble is a new and bold option. The subtle natural patterns of the marble make the wall stand out, adding interest to the space without overwhelming it. Harmonious materials in contrasting colours are a great way to draw the eye without disrupting the flow of the room. A statement countertop or backdrop are great choices in a stone kitchen, and can also be used in other parts of the house. A dark marble backdrop to a fireplace with a coordinating floor in a light colour creates a stunning backdrop for a fire and a heart to the room that’s filled with natural beauty. A design feature makes a statement about you and your style. Many brilliant ideas don’t work on the small scale, so sometimes it pays to go bold. As an example, one of the simplest but most striking marble bathrooms we’ve seen this year used complete sheets of stone to tile the walls. Rather than cutting up the beautiful natural texture, the designer used floor-to-ceiling sheets from a single slab, creating the impression of a natural wonderland. One advantage of using stone as a design feature is that it has the strength to stand alone, both literally and figuratively. It’s also incredibly versatile. 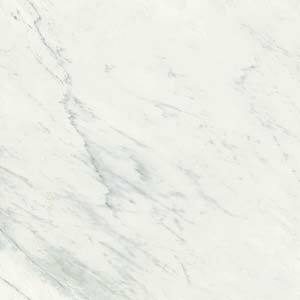 A marble bathroom with statement walls works equally well with the deep, white bath and fittings of a luxury hotel or a homier, seaside theme or country look. 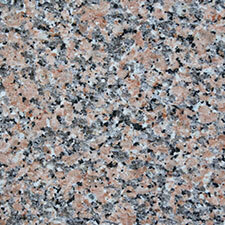 Choosing the right stone is critical, but once you’ve got that down, your room will blossom. 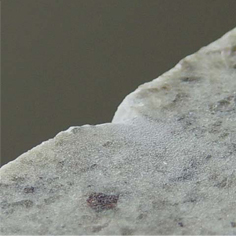 Unlike paper and paint, stone is waterproof and hard to damage, so it will stay looking new for years. At professional stone workers, the team Surrey Marble and Granite are able to create almost any design feature from our beautiful marble. 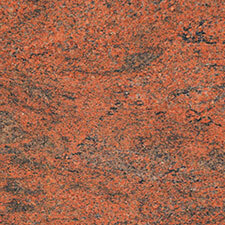 We’re also able to source, cut and install stones of particular hues or textures. 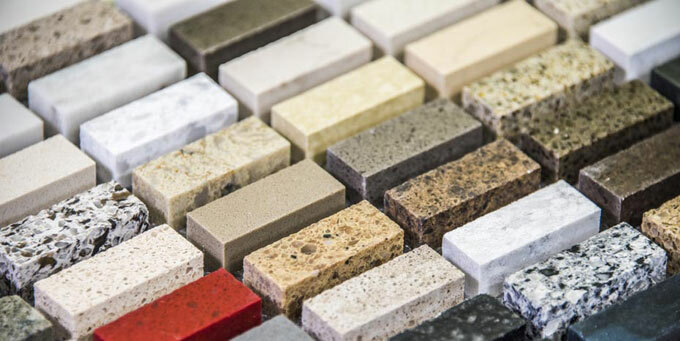 Stone can be worked into many shapes, so if you’ve had the perfect idea for your home, let us help you make it a reality. 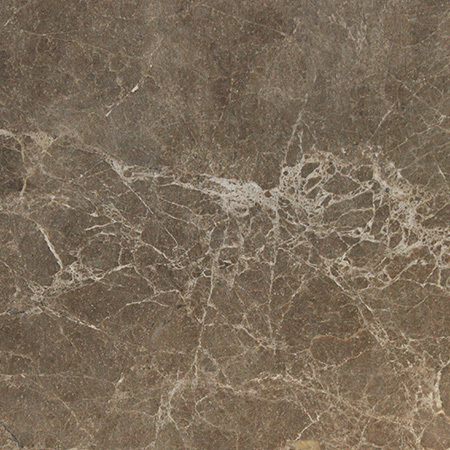 We supply customers with beautiful stone work surfaces and flooring predominantly for kitchens and bathrooms. We also specialise in more ambitious projects such as staircases, fireplaces or even the interiors of super yachts. 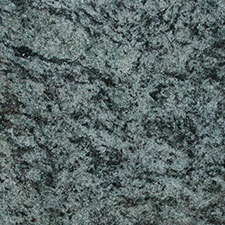 Registered name: The Surrey Marble and Granite company Ltd. Registered Company Number: 4051412. 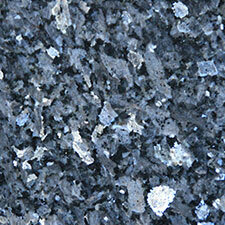 Registered Address: Surrey Marble and Granite, Units 2-4, Fernhurst Business Park, Henley Common, Fernhurst, GU27 3HB. Registered VAT number: 760 4539 29.